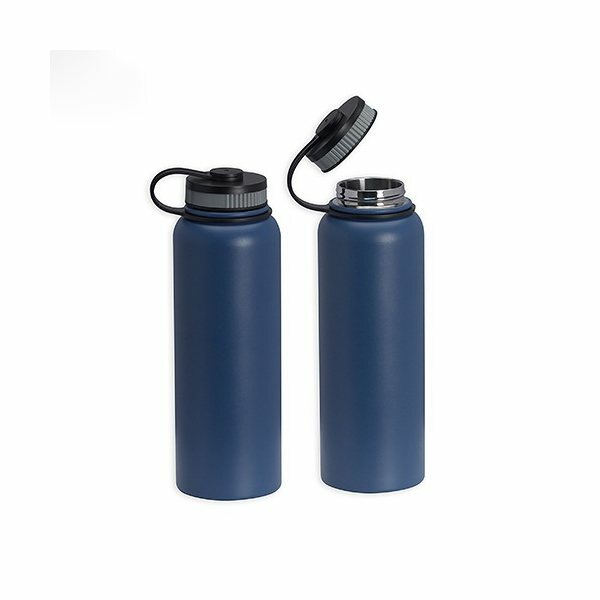 40 oz steel zero degree bottle keeps beverages hotter or colder longer. Rubber ring keeps screw-on lid attached to the bottle. I wish I would have had more color options for the print. the quality of the product for the price... nothing was bad about it.